Given the 8-month long crypto bear market, lots of bitcoin naysayers are feeling smug right about now. From JPMorgan CEO Jamie Dimon to CNBC’s Mad Money host Jim Cramerand Nobel economist Robert Shiller, every media personality seems to think bitcoin’s downward trend will continue. There’s plenty of evidence to suggest things will turnaround, but that’s beside the point. 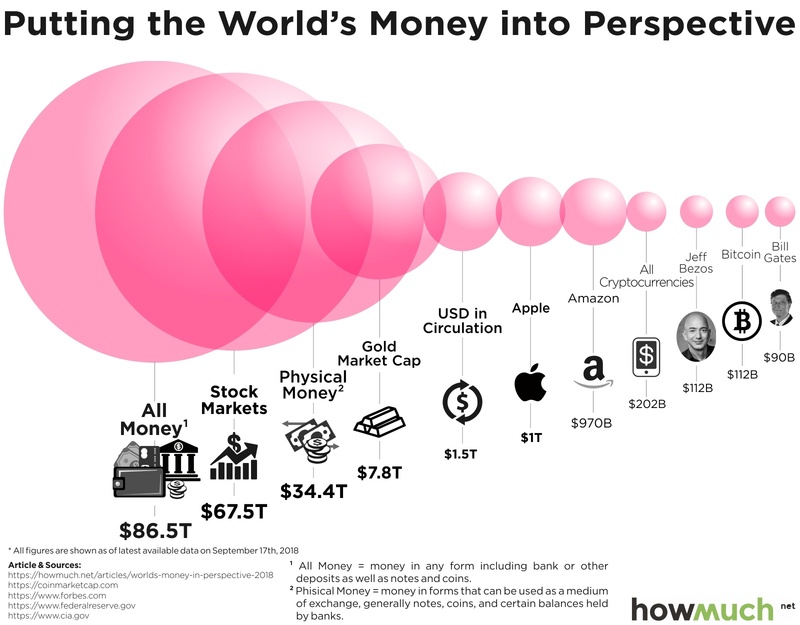 Bitcoin in particular and the larger crypto-market in general are already substantial parts of the global economy.